There have been several suggestions, by fans, during the close season on how to raise more funds for our phoenix club, Hereford FC, to sustain the longevity and future-proofing of the Club, as we rise the leagues. If you can donate even just £1, then we are able to convert that into share purchase and pass it directly onto Hereford FC. Please feel free to use the link to this page for your own events and requests for sponsorship/donations and collectively we can raise the funds together. A huge THANK YOU to everyone who participates in any events or donates to this Campaign, it is very much appreciated. 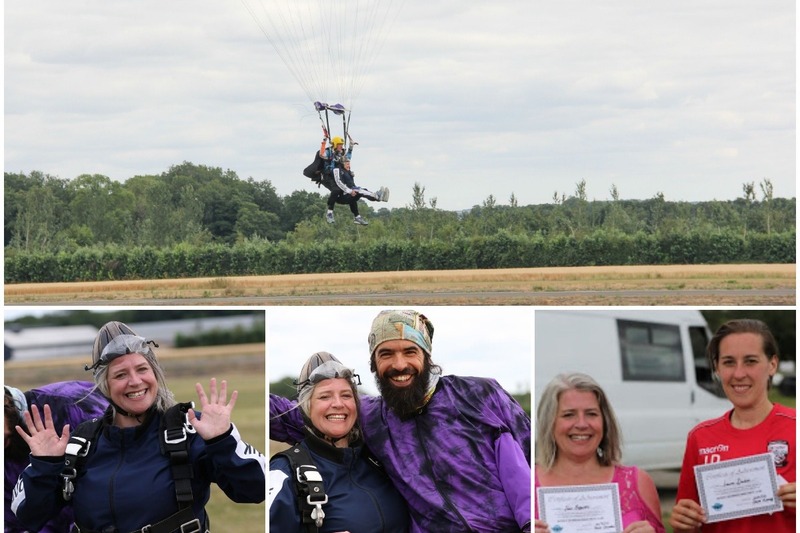 Laura and I had an amazing, if scary time doing the skydive! We are both thrilled to have done it and with your help have raised £635 so far towards the fans share purchase in Hereford FC ! The next venture is a walk up Pen Y Fan at Brecon in early Sept. Slightly less scary but still a challenge! If you would like to join Joanie & Keith on the day and keep adding to the pot, please message us. In the meantime, please feel free to share this GoFundMe link with your friends and fellow bulls and let's Keep The Bulls Flying! 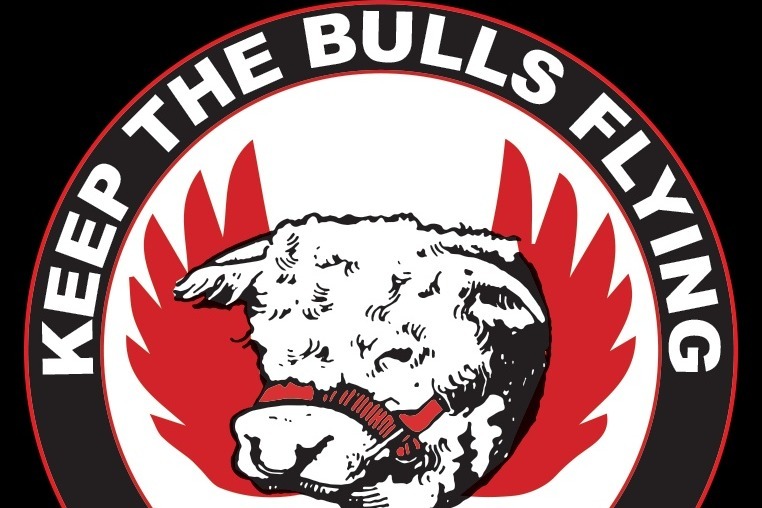 We (HUST) hold our first "Keep The Bulls Flying Event" on Sunday, when Joanie will do the Skydive and we are thrilled to now let you all know that, Laura Jane Davies, will also be joining her! These girls are so brave! !